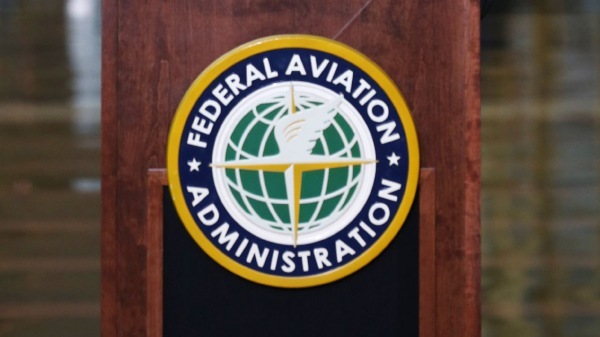 As legislation to authorize the Federal Aviation Administration for five years nears a final vote on Capitol Hill, ASTA is warning that specific provisions in the House and Senate versions of the bill would harm agents, subjecting them to new, and costly, disclosure requirements. In a letter to the key committee chairs in both the House and the Senate – each of which backed different bills that must now be reconciled – ASTA reiterated earlier concerns it has aired as the massive legislative package made its way through the congressional approval process. “The primary concern of our members has been the potential that reauthorization legislation would add to the list of mandated disclosures travel advisors are required to make to consumers,” wrote Eben Peck, executive vice president for advocacy at ASTA. “That concern has been borne out,” he said, noting the bills include new requirements, some of which would significantly expand the list of items agencies must discuss with clients – or face stiff penalties if they fail to do so. A key concern of ASTA is a raft of seven new disclosure mandates in the Senate bill, which it estimated would add at least 28 seconds to each customer phone call, not including any client questions or input. Peck pointed out that travel advisors already must share information on a wide range of topics, from baggage fees and code-sharing arrangements to practices like insecticide spraying. “We do not believe it is Congress’ intent … that consumers be forced to listen to a multi-minute litany of disclosures if they wish to purchase tickets over the phone instead of online,” ASTA said, estimating the economic impact on the industry to be nearly $30 million a year. ASTA urged support for an amendment that Sen. Mike Lee (R-Utah) is expected to offer to allow agents to be exempt from the new disclosures “upon request,” and to exempt phone calls and face-to-face transactions from the rule. Another problem cited by ASTA is that the pending bills would require travel agents to share information on ancillary airline fees with clients – but doesn’t require the airlines themselves to give that information to agencies. ASTA said that, instead, both airlines and agents should have to provide baggage fee data when they are quoting fares. ASTA said it also objects to a provision that would impose new customer service rules on “large ticket agents” defined as having more than $100 million in annual sales. ASTA said there was no rationale for singling out one segment of the industry this way, and argued that it be dropped. Meanwhile, it’s anyone’s guess when Congress will get down to work on a final version of the legislation. The clock is ticking – the FAA’s authority is set to expire on Sept. 30 – but when faced with similar deadlines in the past, Congress has simply passed a temporary extension. Observers say they wouldn’t be surprised if that happens this time.